The beauty world moves fast, and Headmasters constantly introduces new treatments, blow-dries and colouring techniques to keep you ahead of the latest trends & innovations. 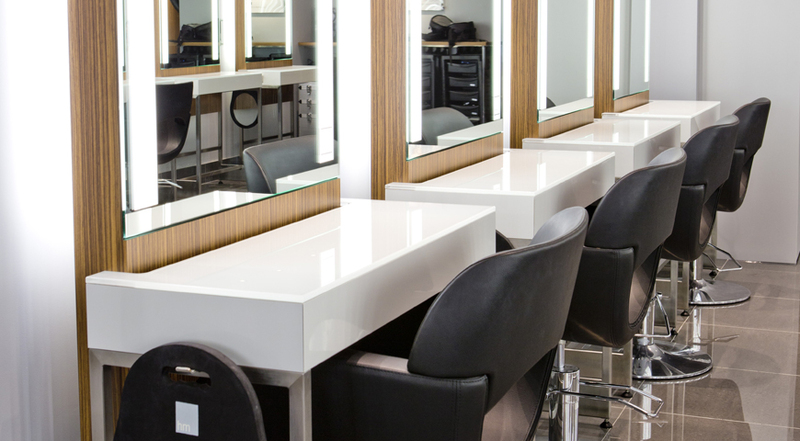 At the Headmasters Senior Academy we continually develop our qualified stylist’s skills so that you get beautiful, fashionable, confidence-boosting hair every time you visit. Concentrating on all aspects of hairdressing from blow-dries, catwalk inspired styles, party hair up looks, haircuts and confidence-boosting colour, we need female and male hair models to demonstrate these looks at a discounted price. Interested in visiting us? The salon is a short 5 minute walk from Putney train station and all appointments are with fully qualified hairdressers who are overseen by our elite Artistic Teams, ensuring you receive a quality service every time you visit.